One of the funnest parts of visiting Japan is exploring the “other” underground world. Japan has some of the most intricate, clean, and developed underground train stations and shopping malls in the world. 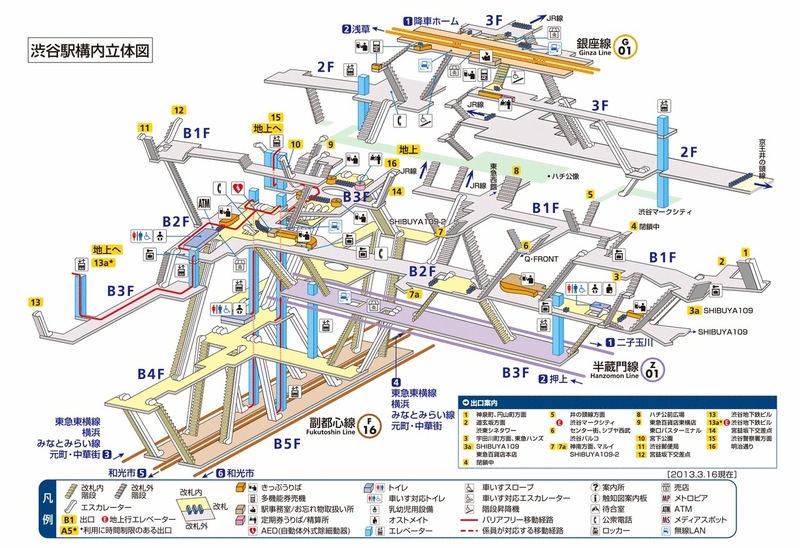 This is the underground map of the Shibuya train station in Tokyo. 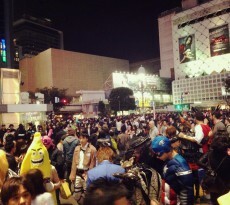 Although Shibuya went through an even more elaborate update this year, the figure gives you an idea of what’s going on right beneath ground level.